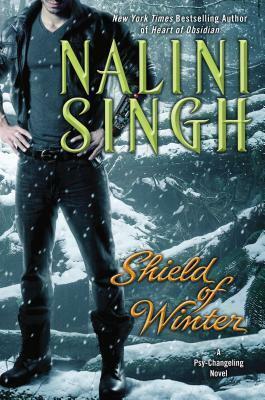 Nalini Singh is the New York Times bestselling author of the Psy-Changeling novels inlcuding Heart of Obsidian, Tangle of Need, and Kiss of Snow; and the Guild Hunter series which includes Archangel's Legion, Archangel's Storm, and Archangel's Blade. Though she's traveled as far afield as the deserts of China, the Highlands of Scotland, and the temples of Japan, it is the journey of the imagination that fascinates her most. She's beyond delighted to be able to follow her dream as a writer. Nalini lives and works in beautiful New Zealand. Visit the author online at her webiste. Nalini also invites you to join her newsletter for up-to-date news about future books, as well as free short stories set in the Psy-Changeling and Guild Hunter worlds.